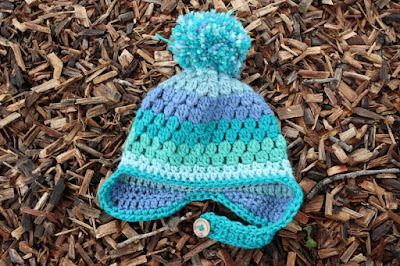 I've started knitting and crocheting my own patterns again! It's been too long. 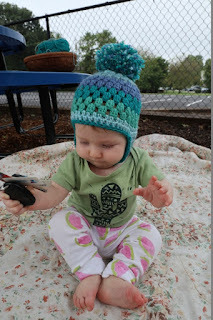 I have not been able to write patterns since Becky was born, but now that she will play by herself I have been able to dabble a little. 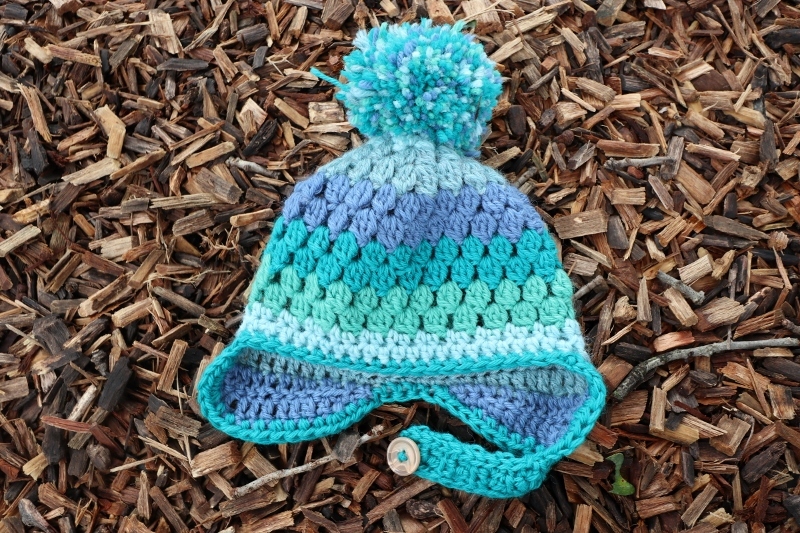 This is the infant size for a new hat pattern that I will be releasing soon! 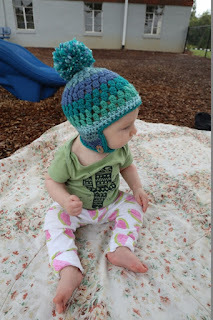 I also plan on having a toddler and adult size, as well as video tutorials as well. It's super cute. I also plan on listing all these hats for sale on etsy because I need to pay off some debt from having this baby. I'm excited to be creative again, and have a ton of new knit/crochet ideas.